Congrats on having a featured recipe from last week’s Weekend Potluck. This looks fabulous. 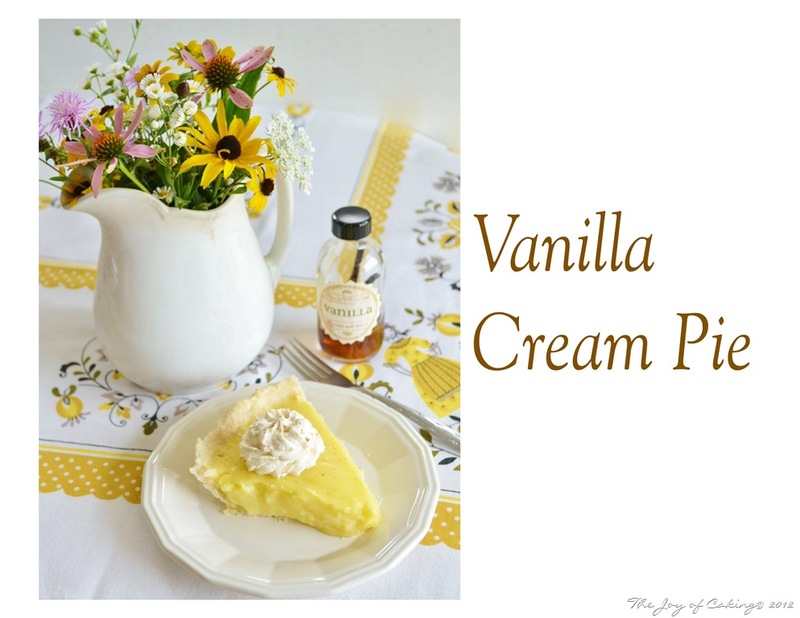 I have never made a Vanilla Cream Pie before, but will be soon! Thanks for a great recipe! Have a terrific weekend. Great recipe and an amazing blog! Your photography is stunning 🙂 So glad I stumbled across your blog. I also followed you Twitter & Pinterest so I don’t miss out on any of your great recipes and ideas. So simple yet so satisfying. I think creme pies are perfect for hot summer days. Thank you for sharing it with me! Beautiful picture Eileen! My husband would love this pie. Who am I kidding, I would love it also. Oh YUMMM! I would love this…and love all the options too. So glad you linked up at Weekend Potluck. Please come back soon. 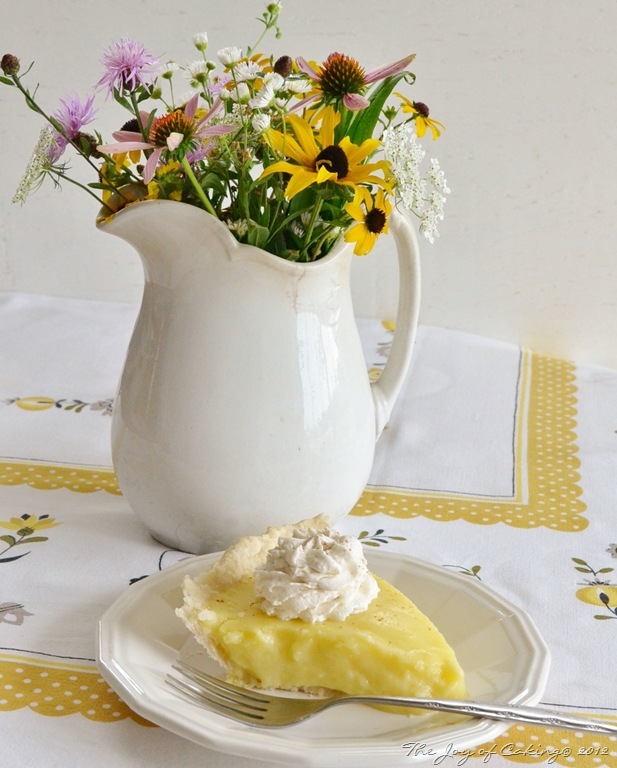 Whata great and easy pie to make, and adaptable for flavors. Gorgeous oics and bouquet. Yes summer good but sick pet right now so a little on edge. How wbaout you? Beautiful photos! What is the brand of the vanilla? Love the bottle. I will be making this homey pie for sure. Thanks! Thank you Lisa. 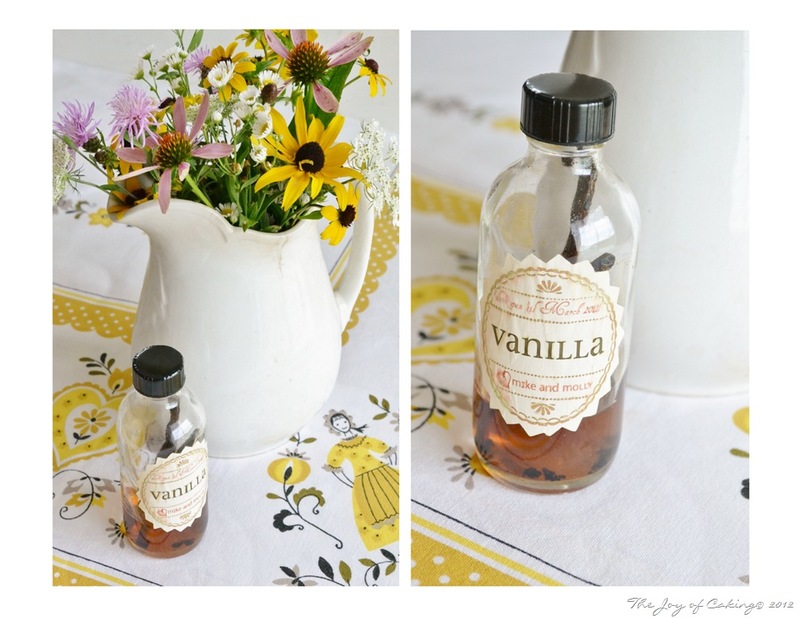 The vanilla is homemade. Blogging friends of mine made it and hosted a give-away. I was lucky enough to have won. The link to their blog is at the bottom of my post. Go check it out. The vanilla is delicious! What a GORGEOUS pie! Thanks for linking up to Weekend Potluck! Thanks for letting me link up! I was just strolling around your blog – nice!